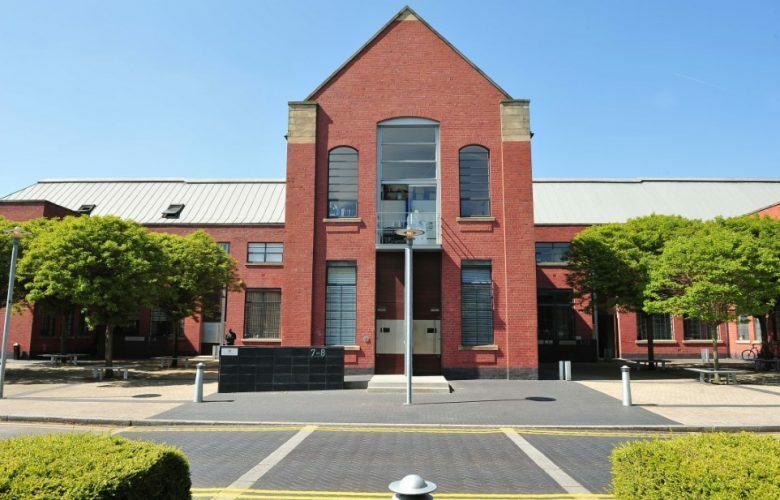 Lancastrian Office Centre enjoys a high profile location fronting the tree lined Talbot Road, opposite Trafford Town Hall and next door to Old Trafford Cricket Ground. The Old Trafford Metro link station is within 2 minutes’ walk and the M60 orbital motorway is only a 5 minute drive away. 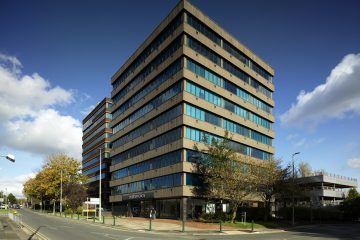 The complex comprises 4 office buildings linked to a central, main reception manned by*an on-site Customer Services Team. 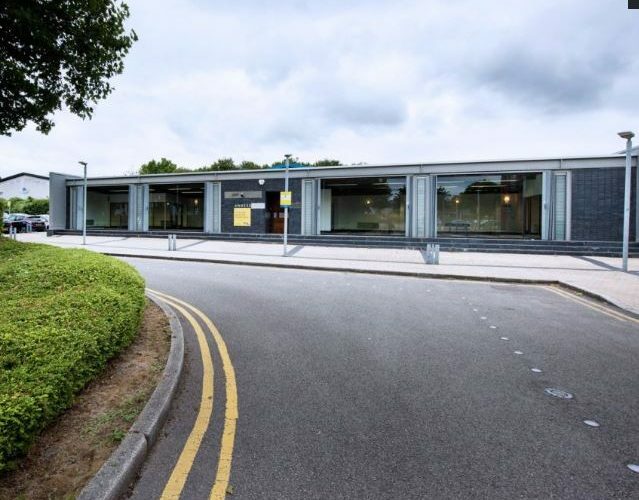 A range of refurbished office suites is available. There is also a board room (seating 15) and a meeting room in the main building entrance reception available for hire. Secure on-site car parking is provided and dedicated visitor parking is also available. 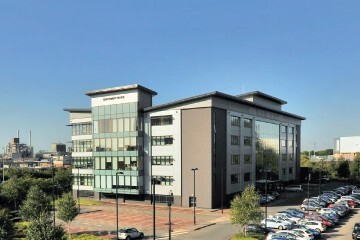 Bruntwood own this building & 3 other s in Old Trafford, allowing customers to up-size & downsize easily within their buildings / portfolio of properties.